We do it all. Electrical, Gas, Air and sheet metal, offering you a complete 'one-stop-shop' for all of your spraybooth installation and maintenance requirements. If you need a new spraybooth, or you need support for an existing spraybooth, then contact us today. 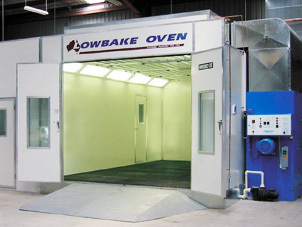 We are the sole distributor of 'Lowbake' spraybooths in New Zealand, and are dual registered in Gas and Electrical work. We reccomend Spraybooth Filters - a new company started by the owners of SES Ltd supplying quality filters directly to spraybooth owners. 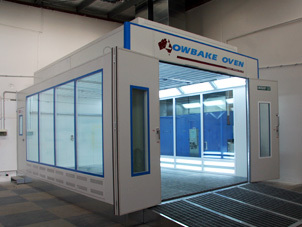 SES Ltd is also the sole distributor of Lowbake Spraybooths in New Zealand, the leader in the NZ market. We also manufacture our own paint mixing rooms and preparations bays. We do it all. Electrical, Gas, Air and sheet metal. 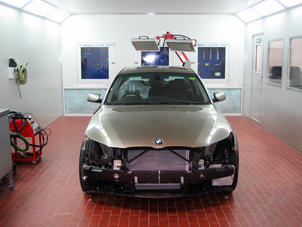 If your spraybooth has a problem then call us today.